Iceberg Digital is a Prop-Tech and marketing company providing educational, engaging and entertaining content, social media management, tracking systems, lead nurturing and marketing through a unique suite of products. Our aim is to modernise the property industry. 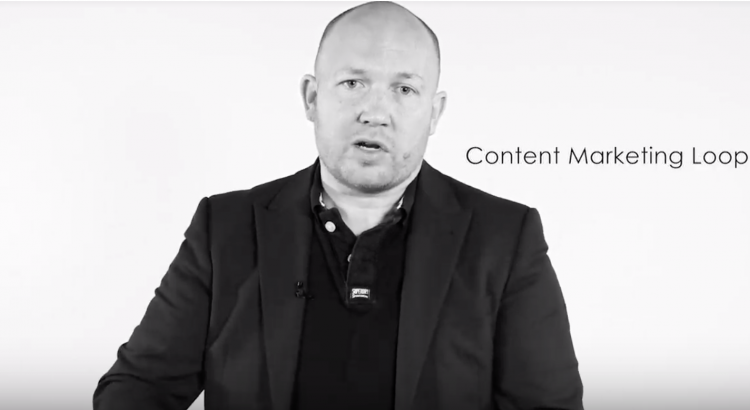 The mission at Iceberg Digital is simple and the whole suite of products helps estate and letting agents to fulfil the whole or part of the content marketing loop. Our products range from content writing and graphic design to a tracking and nurture system. All Iceberg Digital products work simultaneously together to ensure that once setup your business can continue to run in its normal fashion without having to change anything internally. In addition to this, you will still have the power to influence the way in which your business is being perceived by the outside world. 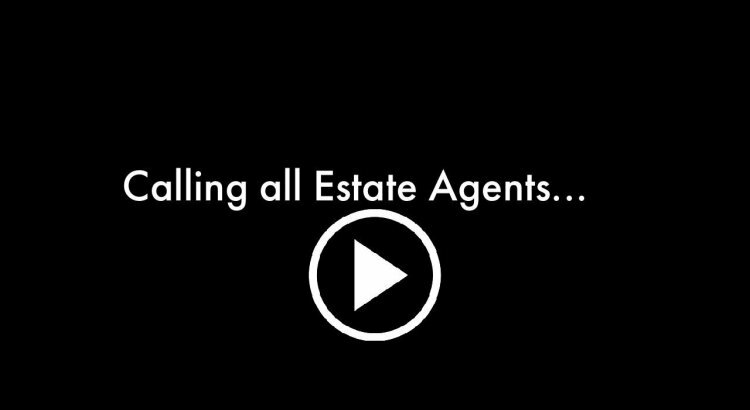 As a team, Iceberg Digital is dedicated and passionate about helping Estate and Letting Agents understand why they must be engaging, educating and entertaining. We have founded our team and company on 3 core values; Be an expert, Be Committed and Be Connected. We are dedicated to our cause and clients. We are ALL Iceberg Digital. To modernise the property industry by providing educational, engaging, entertaining content, social media management, tracking systems, lead nurturing and marketing through a unique suite of products tailored for the property industry.